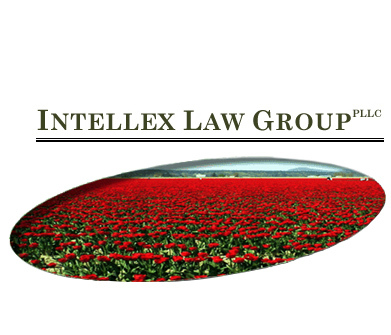 Intellex Law Group, PLLC ("Intellex Law") is a Business & Intellectual Property Law Practice based in Seattle and Mill Creek, Washington, USA. We provide experienced, value-added, result-oriented, business-motivated practical, legal counseling and services to our clients. We represent a broad spectrum of entrepreneurs, individuals, and emerging businesses, start-up companies, multimedia and institutional clients, foreign and domestic corporate and business entities, service and manufacturing companies.